The Hungry Club Forum of Savannah, Inc. (HCFS) will host a forum centered around “What Every African American Should Know About the Criminal Justice System”, at its Saturday October 6, 2018 monthly Signature Roundtable and Open Forum. The breakfast forum will be held in the Multipurpose Room of the WSB YMCA, located at 1110 May Street, at 9:30 AM. As events are revealed across the local, state and national levels, we see an escalation in the assaults on people of color, reminiscent of the past, but all too prevalent in the tumultuous climate of the present. African Americans must recognize and unite on how to address the assaults on their people as a group under attack. Individuals must acquaint themselves with the information and tools necessary to protect themselves and those for whom they care. Attorney Chadrick “Chad” Mance, founder of the Mance Law Group has been invited to lead the discussion. Because of his willingness to take on some of the hard, unglamorous, and controversial cases that have surfaced in the community over the last few years, Mance has been heralded as a “go-to” lawyer in the community. He serves as President of the Port City Bar Association, Savannah’s prestigious African American Bar Association. He is also parliamentarian of the Savannah Trial Lawyers’ Association and Chairman of the Savannah Section of the Georgia Trial Lawyers’ Association’s Young Lawyer Division. The purpose of this forum is to increase the measure of Public Safety consciousness in the African American community related to legal issues. We hope to inspire, educate, and empower those in attendance to be more efficient in order to protect, preserve and expand their legal rights in dealing with the Civil Justice System. The forum will focus on the Civil Justice Compensation System, and equal rights for people of color. Topics to be discussed include, but are not limited to: What Every African American Should Know About the Civil Justice System, Preserving Rights as an Injured Worker in a Labor-Intensive Industry, Collisions and Legal Rights, and Crime Victim Compensation When You’re Harmed on a Business’s Premises, and Legislative Fights for the Injured Person. 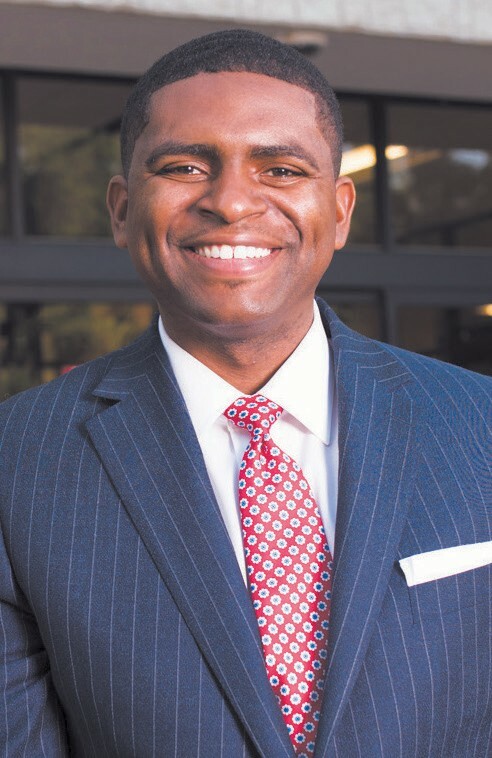 According to former state Senator Diana Harvey Johnson, a consultant to the Hungry Club Forum, Attorney Mance is a shining example of the cadre of African American jurists that has developed in the Savannah area. He has been likened to those lawyers who stepped up to serve the community in previous areas of civil challenges to our status and first-class citizens. Kimberly G. Middleton, HCFS President, says that the Board of Directors of the community issues forum are pleased to sponsor the valuable breakfast forums that bring together a diverse audience of business owners and managers, clergy, elected officials, neighborhood leaders and community advocates to access the status and address the needs of African Americans as well as the entire Coastal Area community.